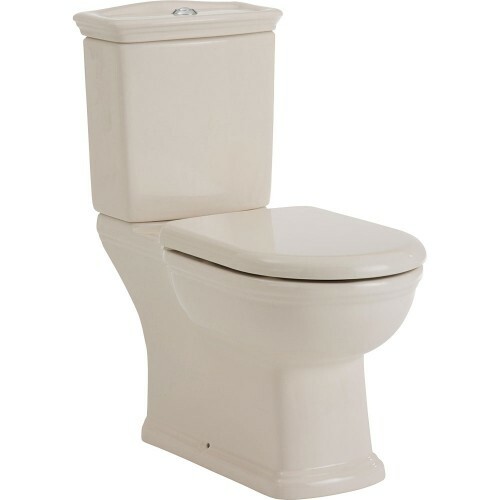 Heritage toilet suites have a traditional look. 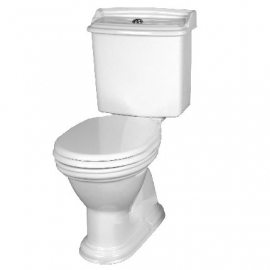 The cistern is fitted directly to the pan so that it becomes a complete unit, avoiding the need for visible connection pipes. 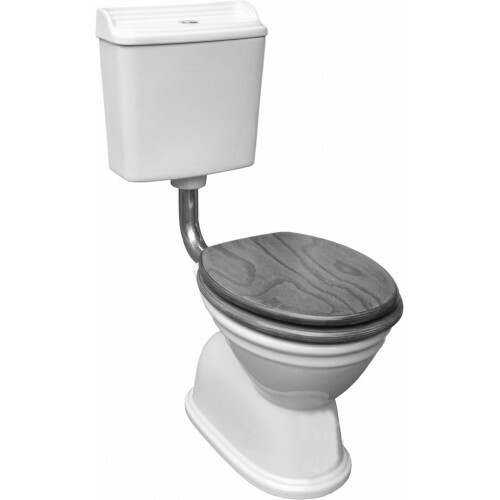 Heritage Toilet Suites There are 3 products.